The high-end ski rental with the faster ski, first-class ski school and casual wine & champagne bar right in the ski resort directly at Mitteregglift No. 37 and Wieshoflift No. 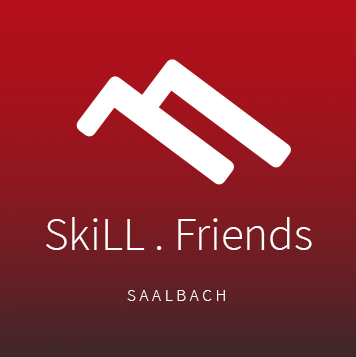 40 in Saalbach Hinterglemm with shuttle service. Free short-term parking zone (SkiLL P1, 30min): Here you can park if you pick up your equipment or have short errands in the ski store. 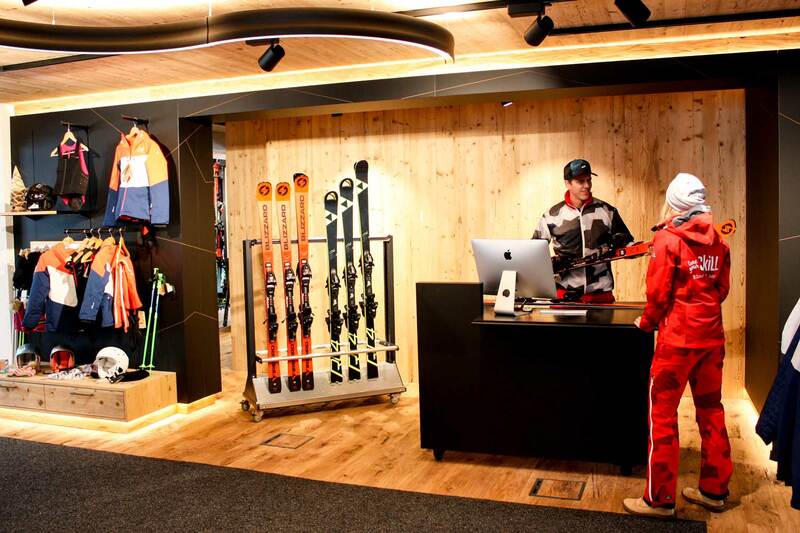 Info: Ski passes are valid from the day before from 3 pm so you can already test your new equipment. 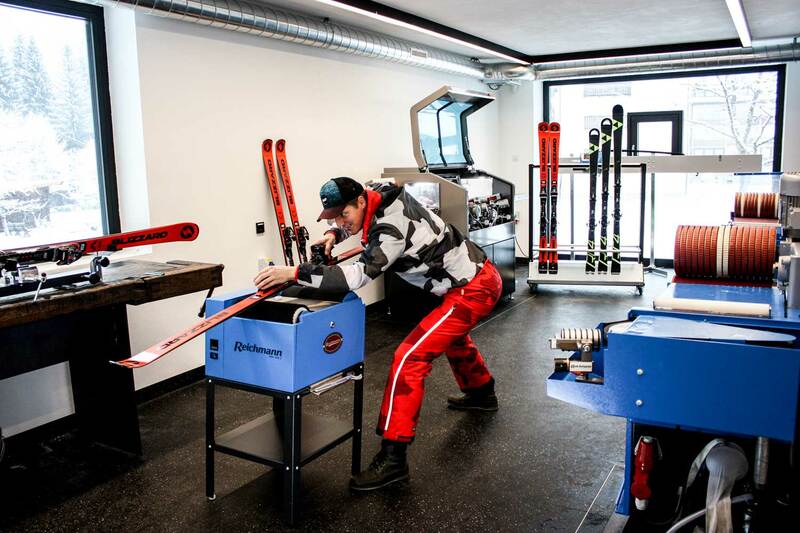 You can bring your rental ski daily in our ski workshop, we do the tuning S1-R (high-end edge grinding & polishing with mirror finish, hot waxing with World Cup wax) for free and if possible immediately for you. You can change your equipment for free within the booked category. If you would like to switch to another category, we will charge you proportionately. Your equipment is insured against breakage and theft. In the event of theft, a police report is required. The deductible is in case of damage: Kids 50 Euro, Teens 100 Euro, Beginner 150 Euro, Advanced 250 Euro, Expert 350 Euro. The time value of the equipment is taken into account, the deductible can be reduced. The two ski lifts offer direct access to the Saalbach Hinterglemm Leogang Fieberbrunn ski area. You are with the ski in about 15 minutes at the Westgipfelbahn or Zwölferkogelbahn. Info: Ski passes are valid from the day before from 3 pm so you can test your new equipment. Each gear (Kids, Teens, Adults) includes a free helmet during the rental period. Lightweight / narrow carbon poles for more comfort. SkiLL awards only the latest ski models of the season 2018/2019. SkiLL awards only the latest ski boot models of the season 2018/2019. You will receive ski passes for Saalbach Hinterglemm Leogang Fieberbunn in our ski store at the same conditions as at the mountain railways. 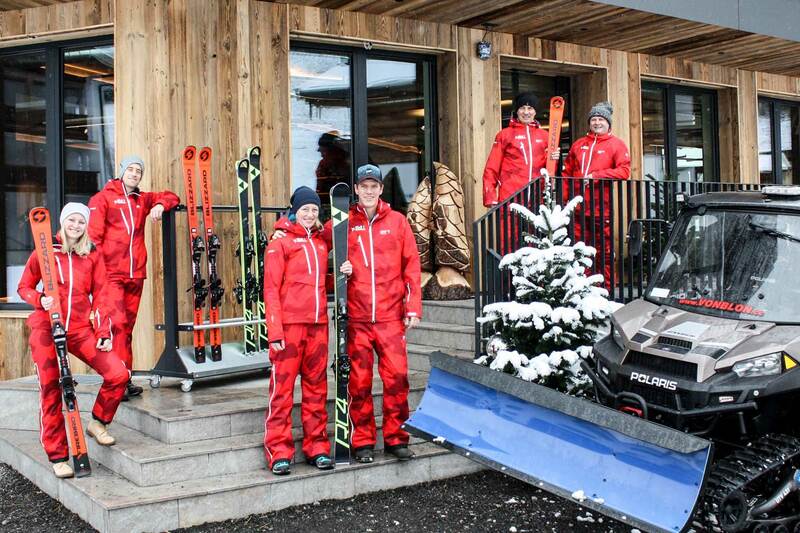 SkiLL Friends Hotel and enjoy benefits for skiers with a WOW effect.